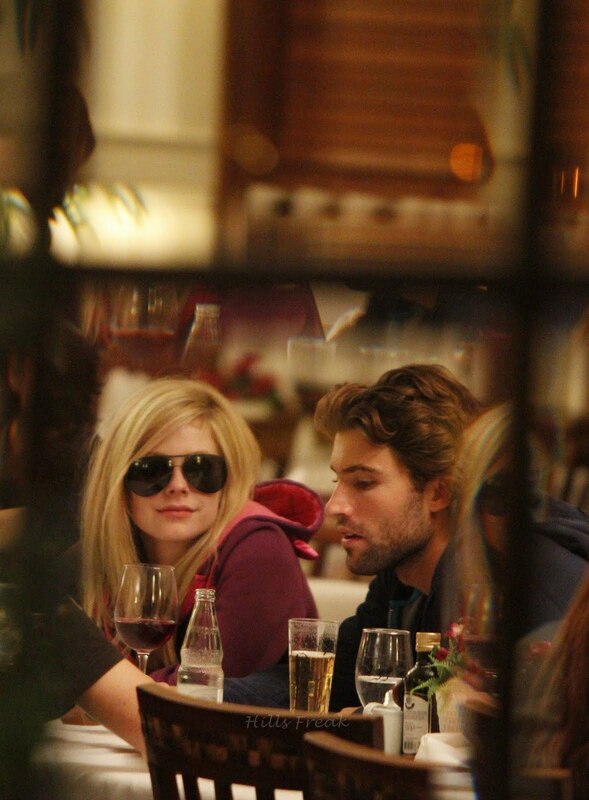 Avril Lavigne and Brody Jenner were spotted sharing some dinner and PDA in Sao Paulo, Brazil on Wednesday, July 27th. Currently on tour, Avril almost missed her concert in due to the threat of volcanic ash. The pics at the bottom were taken at the Sao Paulo International airport. I'm shocked these two are still together. They seem like such opposites but maybe that's the attraction? You forgot my favorite couple, Olivia and johannes! I never thought Whitney and Ben would last but I was stunned when Lauren broke up with Kyle. I thought for sure they would be married in the next few years. Now, I think Brody and Avril will be next to walk down the aisle. Hope so! They are so cute together.